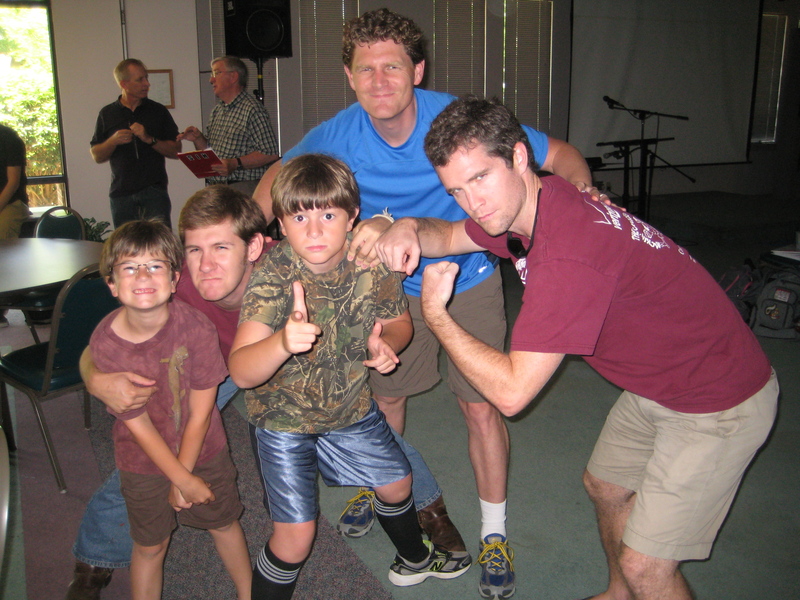 Jonathan and Nathaniel with new friends at PFO! The kids connected quickly with other kids who are going through the very same transition they are. It was so cool for us to see them adapt so well to new relationships and be courageous in sharing their fears and hopes for living in Niger! Travel: our kids love to do it! They were pros in the airport and packing their backpacks each time. Sitting by Ruth on the plane ride home from New York, she started pulling out stuffed animals, one after the other…until there were seven animals sitting with us! How would you like to be the third person in our row? Teaching from the heart: we were taught by Godly men and women who shared from their hearts and lives. It was beautiful and inspiring. Andy and I reflected on the richness of the stories they told, all centering around the power of Jesus Christ changing lives all over the world! 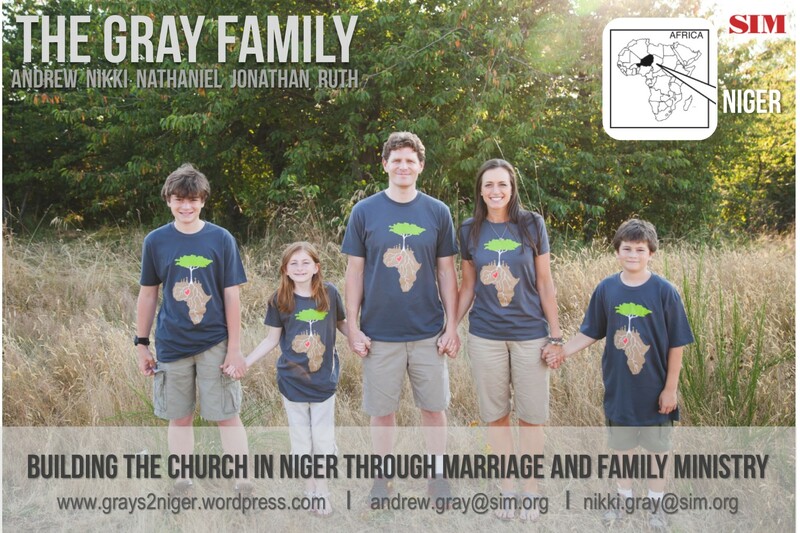 We are thrilled to serve in Niger and someday have our own stories to share! Relationships: Meeting other missionaries-to-be was such a blessing to us! 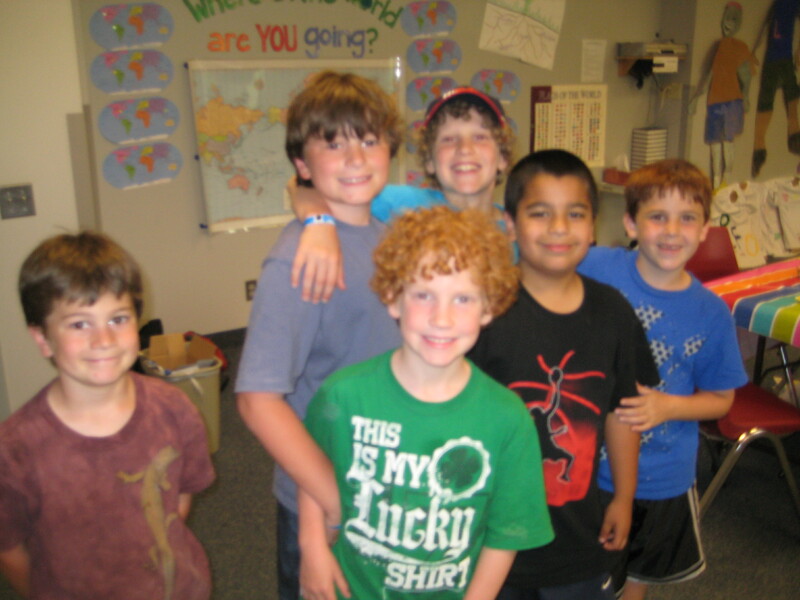 We felt right at home with these new friends, sharing in similar anxieties, passions, and challenges. Connecting with SIM: we met with various team members from our mission agency, SIM and felt such a peace about partnering with them for this mission. We are so grateful for this connection through Lake City Community Church, our home church! What next? As August rolls to a finish (really?) we are looking ahead to a busy Fall! I will be homeschooling Jonathan, while Nathaniel (4th grade) and Ruth (1st grade) will be at University Place Primary. Andy will continue counseling at Hopesparks, and I will be packing, learning French, selling stuff we don’t want to keep or pack, fundraising (with Andy’s help, of course! ), and hopefully reading a few good books too! For more information about our financial needs visit our “finances” page. 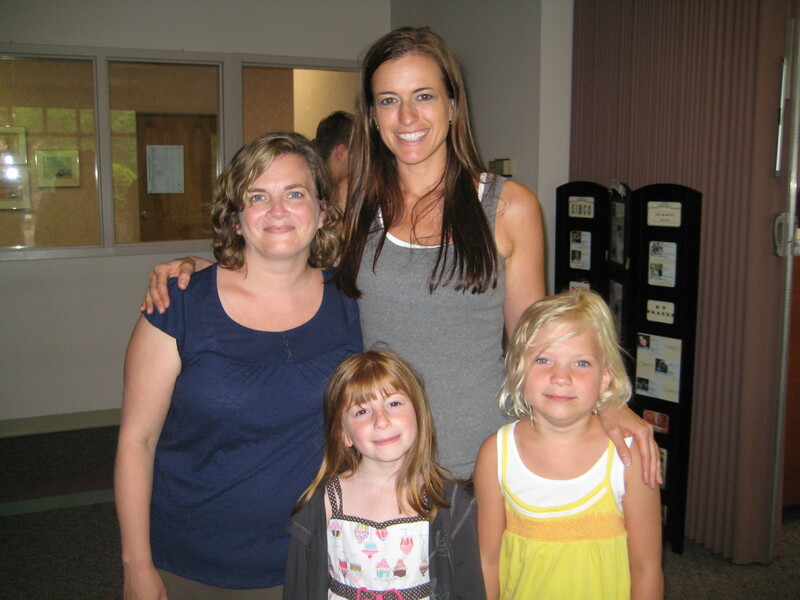 Christina Kroes and her daughter Madison, with Ruth and I...the Kroes are already in Ethiopia! 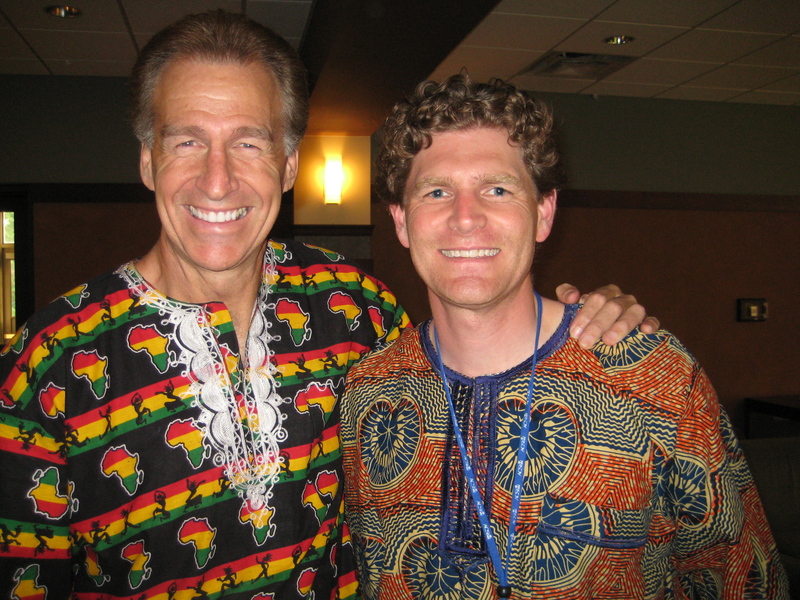 Evan Evans, missionary in Senegal, with Andy!